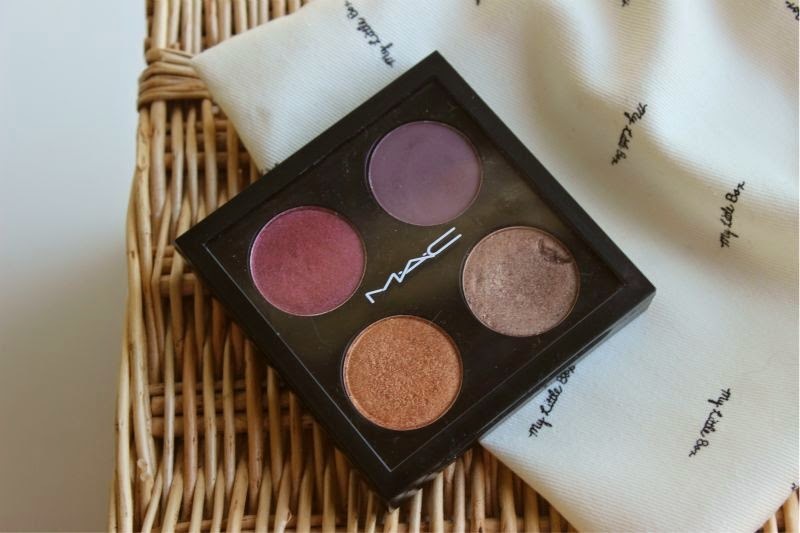 MAC Cranberry - I have openly admitted I am not the biggest fan of this shade and much prefer L'Oreal Color Riche L'Ombre Pure Eyeshadow in the shade Escape in Bordeaux. However I did purchase the deep, metallic burgundy shade has now found a place inside my collection and I am determined to put it to use. 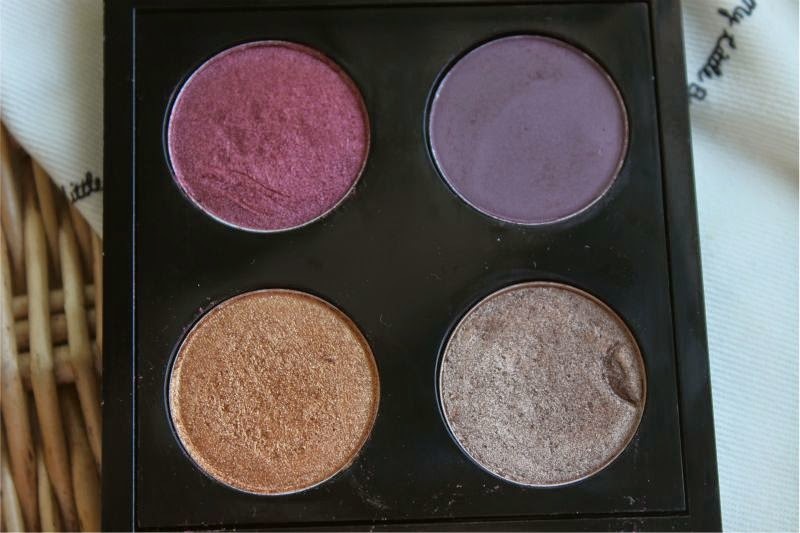 What I will say is that the red tones of this shadow do work well with warm brown eyeshadows as well as looking great blended into a smoky eye. Personally I do tend to take a less is more approach with this shadow as it can leave my eyes looking red and irritated. Not cool. 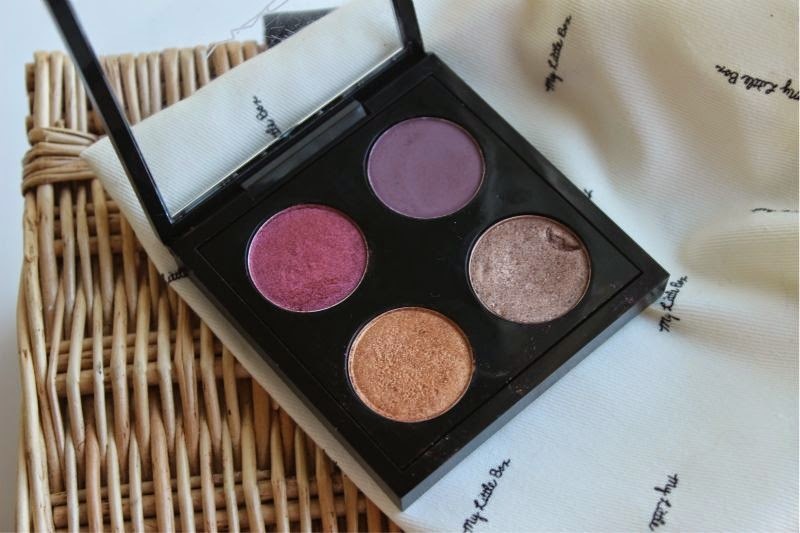 MAC Blackberry - A cool toned deep plum that is my current go to shade for adding a little definition to an look - I use this in place of a black eyeshadow as it is less harsh. If you are looking for a suit all hue that can be quickly blended over the eye lid for a quick and easy smoky eye this is the one. You can also dampen this shade and create an inky, blue come plum liquid eye liner which is rather special in tone. 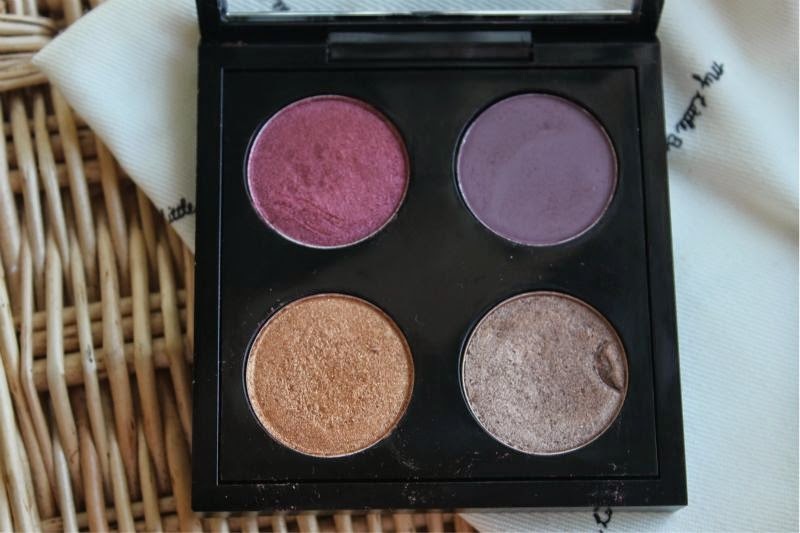 I personally rate MAC Blackberry eyeshadow rather highly and would recommend it to all, it is one of MAC unsung heroes in my opinion. MAC Amber Lights - A lot like MAC Cranberry I own this shade and will openly admit I am not the biggest fan of this particular shadow. I am determined to find a way to put this bright, orange toned bronze to work over the coming weeks. Perhaps it will pair well with MAC Cranberry? Again this is a metallic finish eyeshadow that is beyond pigmented and will make blue eyes appear more blue than they really are. MAC All that Glitters - Every now and then I re-discover MAC All that Glitters and wonder what I did without it. A light peachy golden neutral shade that is surprisingly pigmented and really works well as an all over lid shade or as a highlight. If you enjoy warm neutrals this is the shade you need to put this at the top of your wishlist.Despite being a fairly light shade the pigmentation is beautiful and the metallic finish really brightens up any make-up look. I kick myself every time I realise I neglect this beautiful shadow. and MAC Empty Quad £5 - link. Beautiful picks! I need Amber Lights and All That Glitters. Cranberry is one of my favourite shades!! 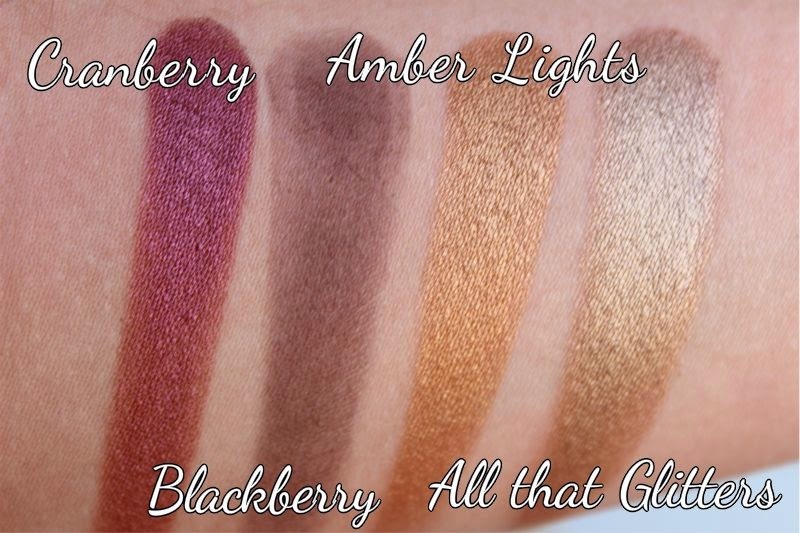 All that glitters looks like the most wearable shade out of the lot but I definitely like the look of cranberry! I fell in love with All That Glitters! Beautiful autumn picks! I need a few of these colours for defs! I definitely need to get a quad for travelling, I have a big 15 pan but don't want to carry that around all the time! I love those shades you've picked for yours. Thank you for reminding me to pull out my Mac shadows and use them more often! I, also, love All That Glitters, especially for the fall season. All of these shades are so stunning and definitely 100% autumnal. Its so beautiful to even look at! I'm still trying to master neutral eyeshadow looks but I'd love to try these colours ! I love Amber Lights! Such a warm, gold shade. I really want Blackberry, such a pretty colour.